Agiloft offers a suite of business solutions for contract management, customer support, internal help desk, and more. 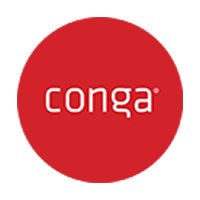 Its contract management solution enables users to streamline and automate their contract creation and approval processes. In this article, we cover Agiloft reviews and pricing. Ready to get started? Get a free trial. As of February 2019, there are no up-to-date Agiloft reviews online. If you are a past or current Agiloft customer, leave a review to help others who are deciding whether or not to use the software. Agiloft has four pricing plans: Free, Professional, Professional Unlimited, and Enterprise. Their prices range from $0 to $120 per license per month. The main differences between the Agiloft pricing plans are the number of power users, maximum intervals of timer-based rules, and access to additional features, such as unlimited contract requestors and viewers, multilanguage support, and more. 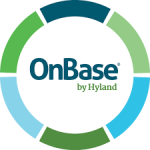 *The annual plans are paid in lump sum at the beginning of the billing cycle. Ready to try Agiloft? Get a free trial. Which Image File Formats Can It Convert Into Fully Searchable Text Documents? With its OCR tool, Agiloft can automatically convert image files, such as JPG, PNG, or PDF, into fully searchable text documents. It can also convert Microsoft Word files into PDF documents. Can It Capture and Record All Document Versions and Its Revisions? Agiloft’s contract management solution has document versioning, including file check-in and check-out control functionalities to capture and record all changes. 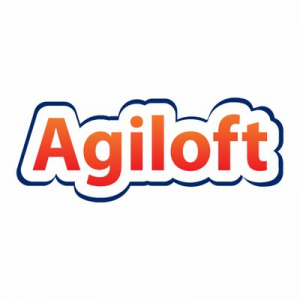 Have you read these Agiloft reviews and are still not sure if it’s the right fit for you? Read our reviews of all top contract management software or check out one of these three Agiloft competitors.